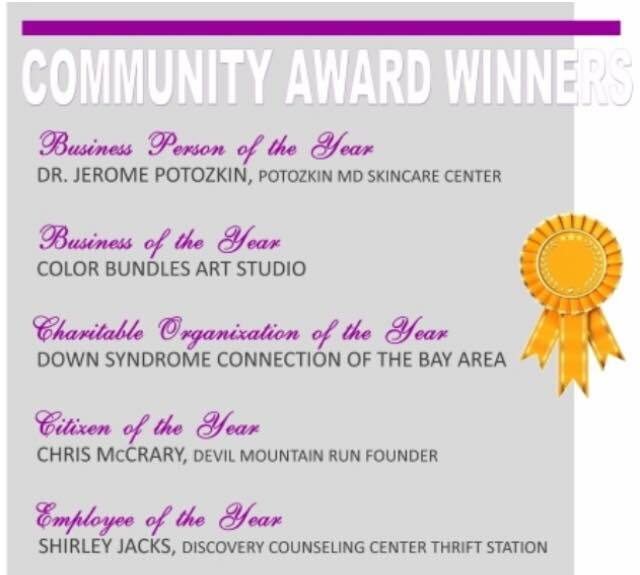 We were honored to receive a Community Award from the Danville Area Chamber of Commerce. 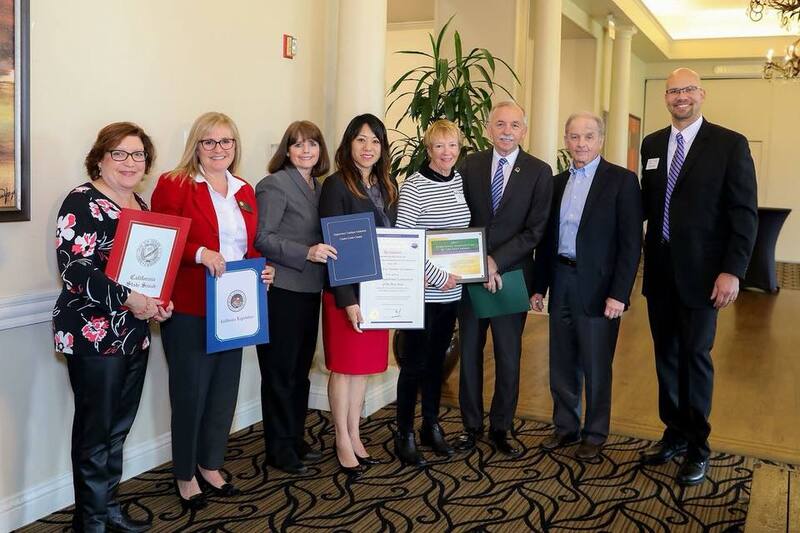 DSCBA Chairman of the Board Tom Delaplane (2nd from right) and our Founder Martha Hogan (4th from right) accepted our award for Charitable Organization of the Year at the annual State of the Town event on March 15, 2018!! What a great start to our 20th Anniversary. Thank you to all who voted for us and to the Danville Area Chamber of Commerce.